Now your boat or jet ski has been winterised and put in to storage you may be thinking about some winter fun. 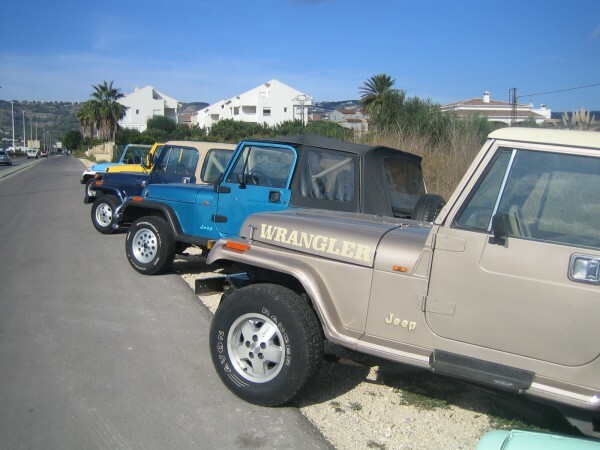 We have a great selection of Jeep Wranglers in stock at our Javea Showroom, these superb on/off road vehicles have been around forever and are a true classic. prices starting at around 5,700€ you’re sure to find one that suits your taste. View our current stocklist for Jeep Wranglers here.